Newell Machinery is the largest and most experienced Millwright contractor in Iowa. For more than a century, Newell Machinery Company has provided thousands of Midwest businesses with exceptional custom millwright products, services, and solutions. 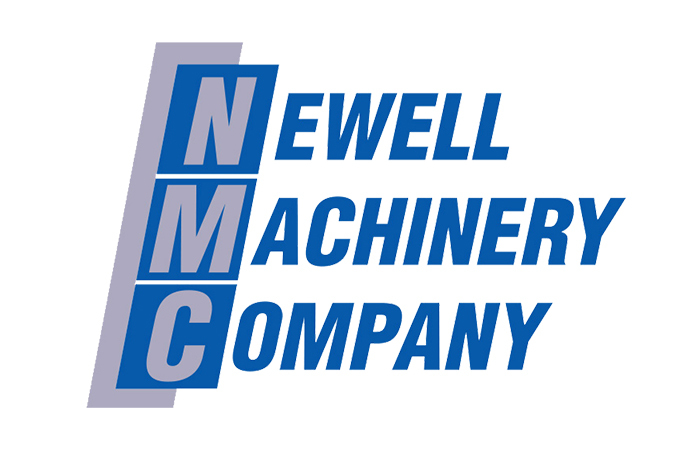 Since 1900, Newell Machinery has grown from providing mill supplies and wooden elevators to an industry expert and leader in millwright design, manufacturing, and service. Newell Machinery is also the largest and most experienced union millwright contractor in Iowa, able to employ a workforce of nearly 200 millwrights at one time. Customers continually find that Newell Machinery sets the industry standard for outstanding customer service, superior products, technical expertise and innovation, and a commitment to safety.